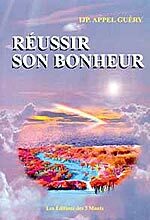 This entry was posted in Réussir son bonheur and tagged ame, bonheur, femme, ijp appel-guéry, reussir, réussir son bonheur, reussite, spirituel by Aline. Bookmark the permalink. Thanks for sharing your post, i’ve enjoyed reading it.